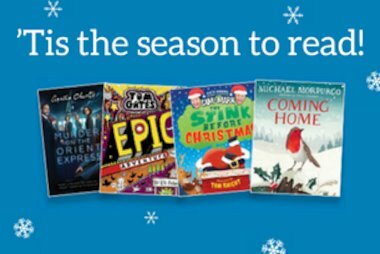 We’ve got the perfect book to unwrap children’s imaginations this Christmas with our best ever Christmas Bookshop overflowing with over 600 books, exclusive offers, money saving packs and fabulous, festive treats expertly selected and chosen to inspire young readers of all ages. We passionately believe that encouraging a love of reading is one of the greatest gifts you can give a child, but this year, can you help us encourage more people to give books? We all have that special book that we love and at Scholastic we know from experience that other parents and book buyers always love to hear recommendations so don’t be shy! 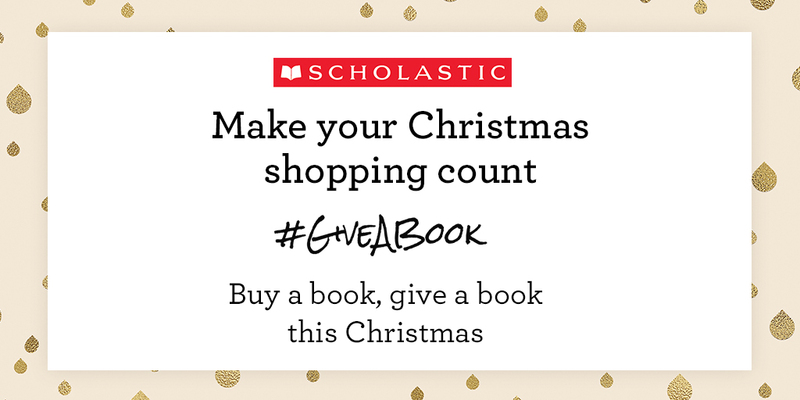 To enter the competition, all you need to do is tell us which children’s book you would love to give to a child this Christmas and why, tagging Scholastic and using the hashtag #GiveABook. 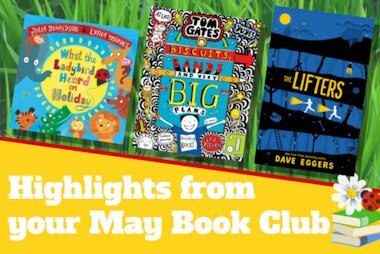 The five winners will be able to nominate their chosen school or nursery who will receive a £50 credit to spend on books and resources at scholastic.co.uk. Each winner will also win a book of their choice from our Christmas Gift Guide. You need to post your recommendations by midnight on Friday 15th December to be entered. Don’t forget that all the books featured in our Christmas Bookshop are significantly discounted with up to 70% off the RRP – and, when you shop with Scholastic, we donate 25% worth of FREE BOOKS back to the shopper’s nominated school or nursery for every order over £10, which means any school can add to their library or class bookshelves for free thanks to you! Find our more here. 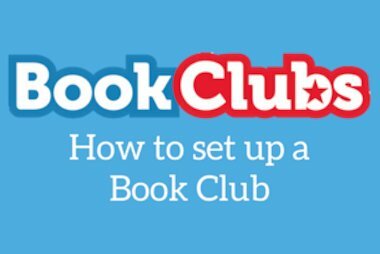 Find out what happened when we asked children to #GiveABook here.